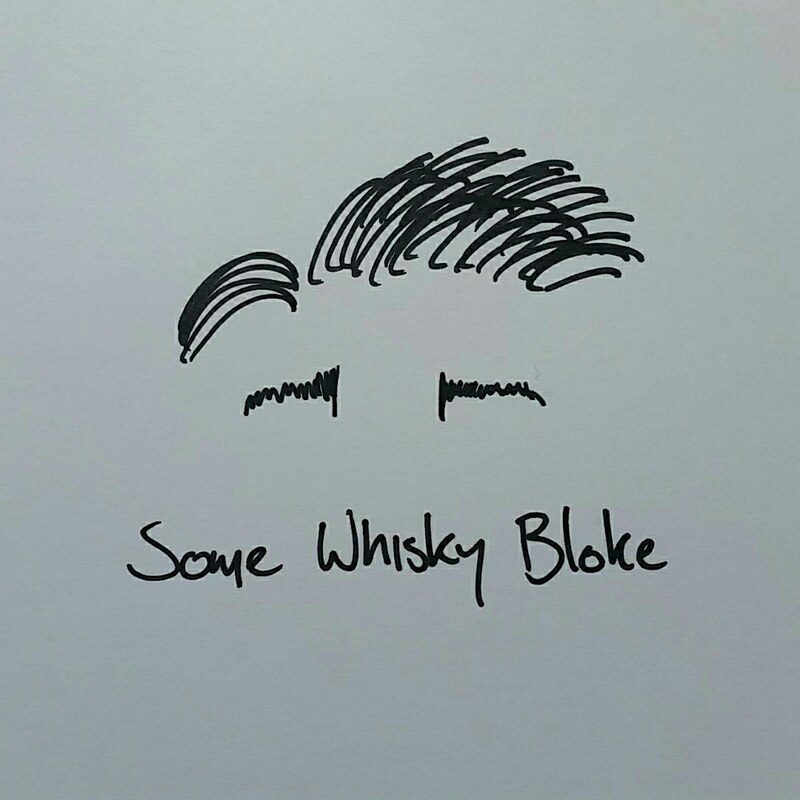 So as regular readers know, I am more a whiskey guy than anything else, hence the name somewhiskeybloke. However, every now and then something comes along. Something places itself in my path, waves its merry hand and says “you know you want to drink me”, and this was surely one of those drinks. Wandering about Dublin early this December, I stumbled (literally, the paving was quite uneven) past a whiskey shop, and was ushered inside with the promise of drinks, chat and warm cider. As I made my way around, a Gent by the name of Gaz asked if I wanted to try a Gin. “Nah mate, I’m more of a whiskey guy” I tell him, eyeing a few other counters there. “Well then” he tells me “this will be perfect for you; this is the whiskey lovers gin”. A tough sell, and I did think for a touch that he was just riffing, but the more I spoke to Gaz the more I realised wow, it really is everything he promised. Ornabrak (coming from the Gaelic “Eorna Braiche” meaning Malted Barley) is a 100% single malt barley gin, distilled 5 times in copper pot stills, with the 5 different botanicals being added during the 5th distillation; Juniper berry, Douglas fir needles, Garden Angelica root, Lemon Verbena and Lemon Peel. Distilled in Skibbereen, the gin uses barley from Waterford in the South East of Ireland, and I have been told that this is arguably some of the best malting barley in all of Ireland. And to make things truly amazing, the product is almost completely Irish, 96% as Gaz told me, with the only non-Irish parts being 4 of the 5 botanicals, the Douglas fir needles being Irish while the others come from throughout Europe. So I listened to his schpeel, I took my notes, and I had to try the gin. And I gotta tell you, it did make me pause. Our nose was quite calm, not the riot of punchy fumes that gin sometimes has. It followed easily after its botanicals, with citrus of lemon and lime zest, juniper creating a firm base to hold up the nose. Soon after, it followed to vanilla, with dark green dewy ferns, pine needles under foot, menthol, copper and an oddly floral end to the nose. There was a touch of a sour note about it, not unpleasant, rather the scent of pulled sourgrass flowers. Somewhat earthy, but mainly focusing on that natural sourness. Interesting, and certainly different. Now the palate was interesting, a mix of gin and new make whiskey flavours. There was a sudden hit of sugar which reminded me of gobstoppers and mush sticks, the pine needles return as does the lemon zest however now that zest was sprinkled over a lemon meringue pie, and balance brilliant against a spicy mouthfeel that turned to vapour after only a few seconds on the tongue. The finish was distinct, those sourgrass stems coming back and being topped with vanilla essence for a long and lengthy end to the dram. It is good. Wait, that’s an understatement; this gin is great. Ornabrak really is brilliant, and is definitely a whiskey lovers gin. While it hasn’t changed my heart at all, I can certainly see some folk making the switch, and I have been eyeing up the prices recently to keep a bottle on the shelf. If I were to think of a serving suggestion, I would have it with an equal measure of yellow chartreuse and throw in a few ice cubes, really play with those herbs, but really it is brilliant all on its own. Ornabrak is one to try guys, whether whiskey or gin is your poison, Ornabrak will help satiate that thirst you have for a good drink.